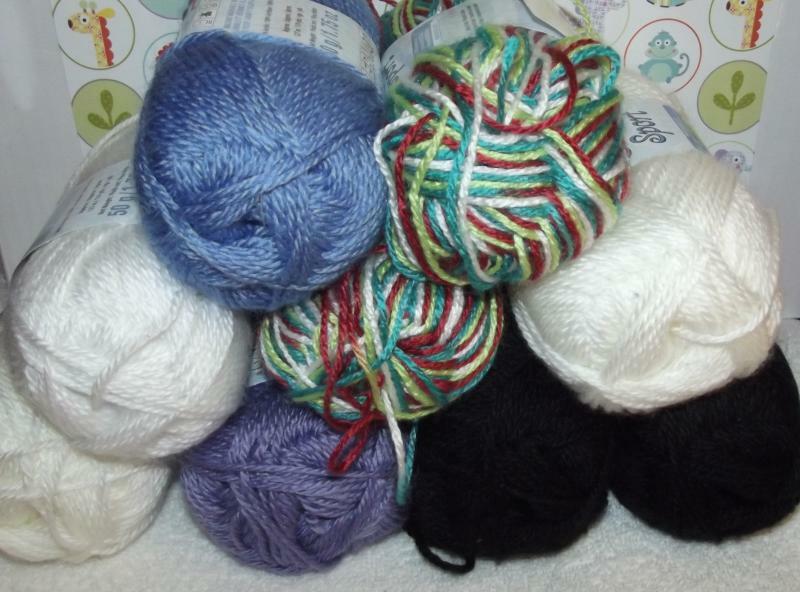 Each skein is 1.75 ounces/5 grams. Size 3 Light yarn. All of the skeins come from a pet/smoke free home and have been stored mainly in my store front. I can fit all of the items in a medium size box. Shipping cost is approximately $10.00. If I can send your package for less I will issue a shipping refund. I can send you a Paypal invoice or run it through my Etsy yarn shop. 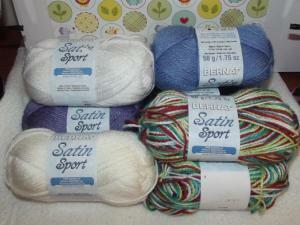 beautiful yarn, shame I don't use sports much though, I sure hope it goes to a good home! Do u still have it?